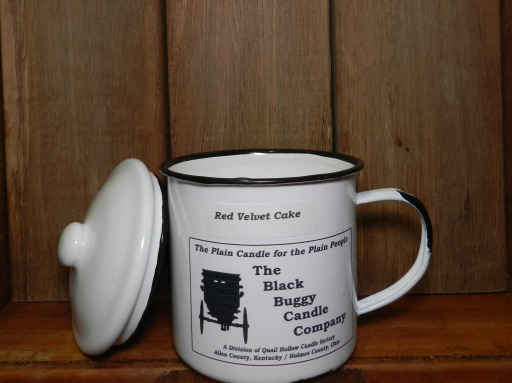 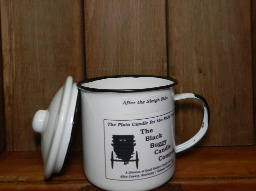 Buy Enamel Cup Candle Online: 80 hours Burning Time! 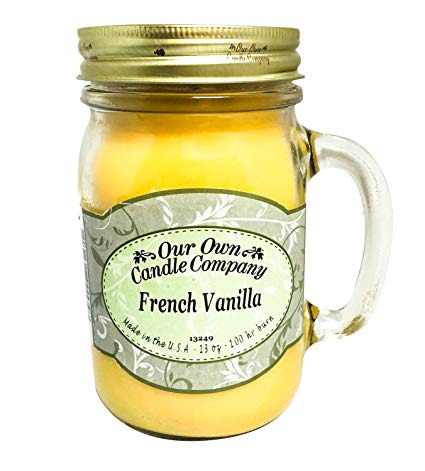 Buy triple scented candles at $25.95 Only! 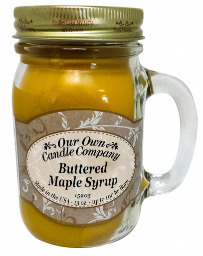 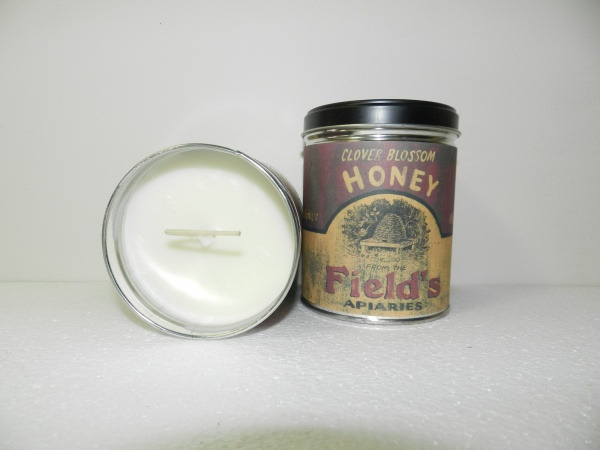 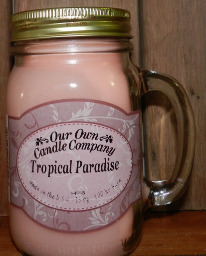 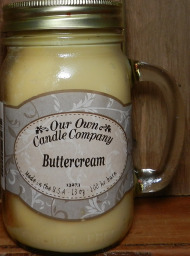 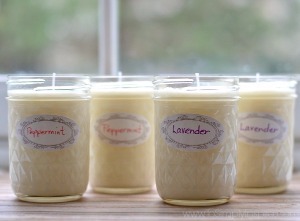 Buy Incredibly Strong Scented Soy Candles!